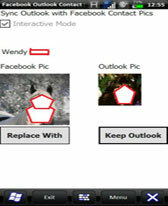 social freeware downloads for Windows Mobile Phone. 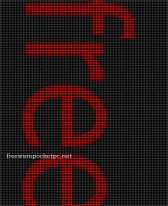 A funny app that emulates LED Lattice on your PPC. 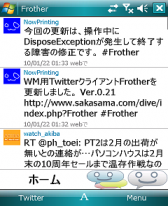 Very simple Twitter client for Windows Mobile devices. 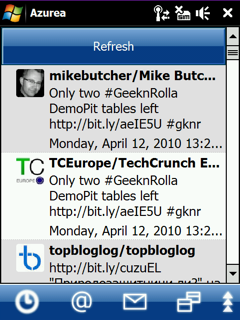 Summary: Twitter client for Windows Mobile.Can manupulate the touch and cursor keys. Multilingual. Multiple accounts. 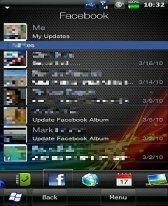 Themes. The bookmark features. 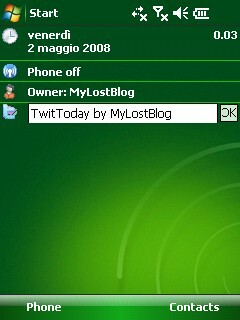 Summary: PockeTwit is a twitter client for the Windows Mobile Professional (Pocket PC) platform. Summary: Facebook Outlook Sync for Sense 2.5 automatically adds images to your device to be used for your contacts in Sense. 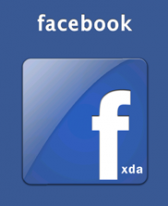 Summary: A Facebook application for your Windows Mobile phone officially from Microsoft !